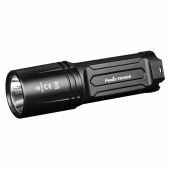 Maximum output 400 lumens. Powered by 1 x 18650 or 2 x CR123 batteries. Maximum output 9000 lumens. Powered by an included 7.2V 7000mAh Li-ion battery pack. 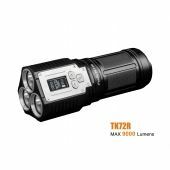 Maximum output 500 lumens. Powered by 1 x RCR123 or CR123 battery. 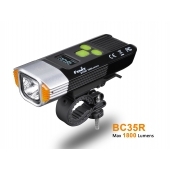 Maximum output 3200 lumens. Powered by 2 x 18650 Li-ion batteries. 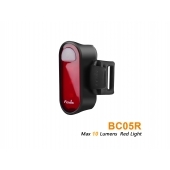 Fenix Torch UK have been specialising in Fenix LED torches since 2007, so you can be safe in the knowledge you are buying from the experts and have full backup from the UK's premier supplier of Fenix lights. 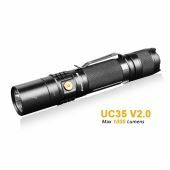 These high quality flashlights and head torches have everything you could ask for; powerful, small, lightweight and water proof with incredibly long battery life. 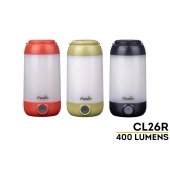 Made from state of the art materials such as aircraft grade aluminium with an extra tough anodised finish, Fenix hand held lights are at the cutting edge of LED torch technology. Please browse our online store for the latest range of torches with free UK Royal Mail 24 delivery on orders over £30, and next working day delivery available for a small charge. We also ship to mainland Europe and the rest of the world. 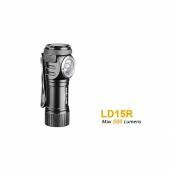 In addition to a wide range of hand held torches Fenix also offer head torches for every requirement. Fenix now provicde a five year warranty on torches. Models with built-in batteries have a two year warranty. 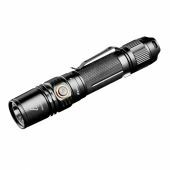 Latest models in stock include the E16, E18R, PD35 V2.0, TK72R, TK35 2018 Ultimate Edition, UC30 V2.0 and Fenix HP30R Head Torch. 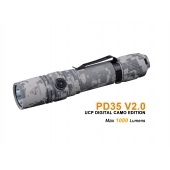 Of course you will need batteries and chargers to keep your flashlight running so we provide a comprehensive selection of only the best quality Li-ion cells and chargers as well as a range of tools, survival equipment and other essential gadgets. 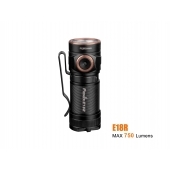 Fenixtorch also offer Maxpedition Hard Use Gear including Backpacks, Gearslingers and Versipacks along with a wide range of survival equipment.